Having a wedding day that truly reflects how unique your relationship is, is a wonderful thing. By adding any of these ten thoughtful ways to make your wedding unique, you can really celebrate your love and maybe share a thing or two with your guests that they didn’t know about you and your beau before! 1. 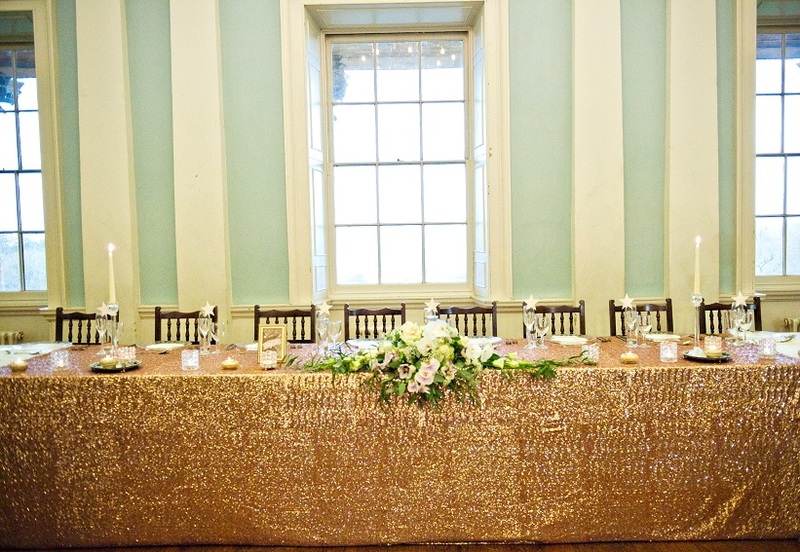 Name each of your wedding breakfast tables after an element of your relationship. How about the name of the restaurant or pub where you had your first date, the name of the country where you spent your favourite holiday together, or the name of the road where you had your first home together. 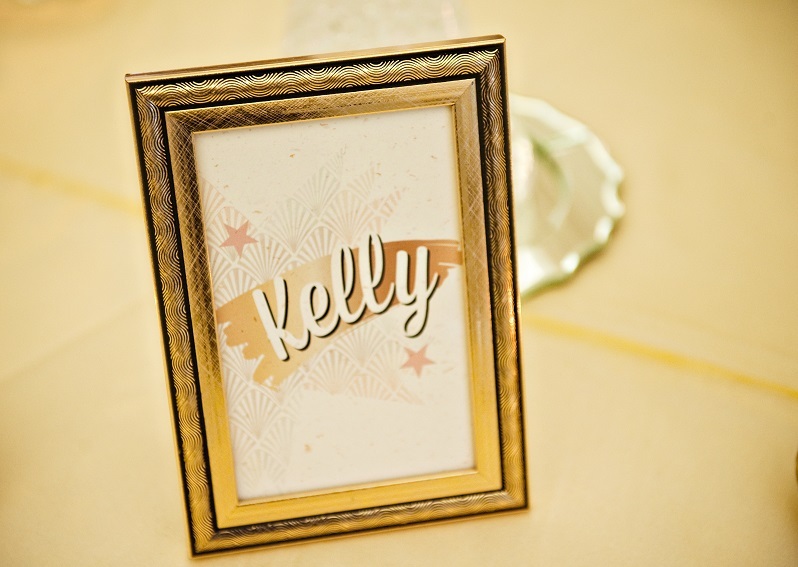 Add a little note on the reverse of the table name to give your guests the story! 2. 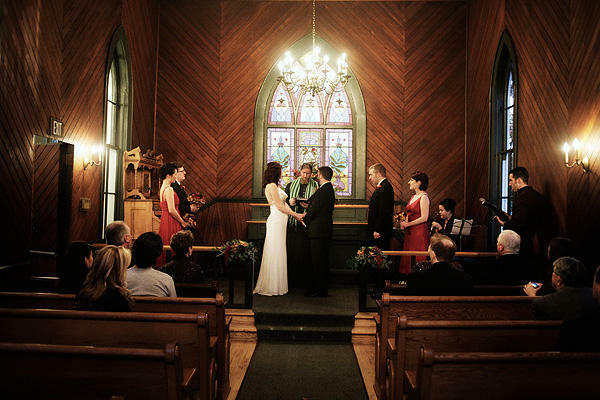 Have an instrumental version of your favourite song to walk down the aisle to – it will add a unique slant to your big entrance and will be more meaningful to you than the venues stock classical pieces. 3. Make home-made favours for your guests to take home with them. Cookies, home-made booze in miniature bottles or mini pots of jam make cute, inexpensive and thoughtful favours which guests will really appreciate. 4. Frame a selection of cute childhood photographs of you and your beau and display on your gift table or near one of the bars, so that your guests can enjoy them during your evening reception. 5. Wear an unusual wedding dress – how about a prom style or traditional dress in your favourite colour? My number one celebrity wedding dress of all time is definitely Gwen Stefani’s. 6. Choose an unusual venue for your wedding – how about an outdoors tipi wedding or getting married on a boat? 7. Use a personalised stamp on everything from your wedding invitations through to name place cards and thank you letters after the big day. 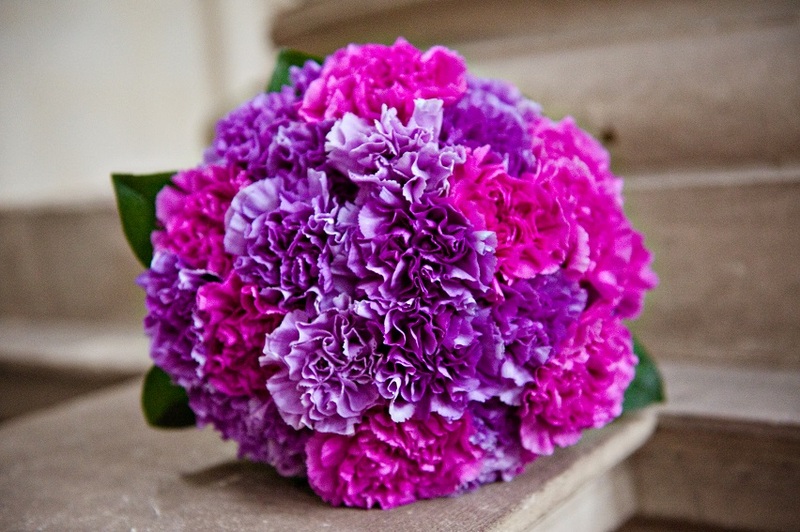 These are an inexpensive way to create a unique feel for your wedding. 8. Loving social media? Make up a hashtag for your day and let all of your guests know about it, so that they can join in on the fun during the day! 9. Whatever your feelings are about cake toppers, this can be a really fun way to individualise your wedding and celebrate you and your beau! If you have a family pet, include them in the topper, or incorporate you hobbies into the finished topper look. It’s fun and a lovely talking point for your guests. 10. Custom made drinks labels look great at your reception and really help pull your theme together. 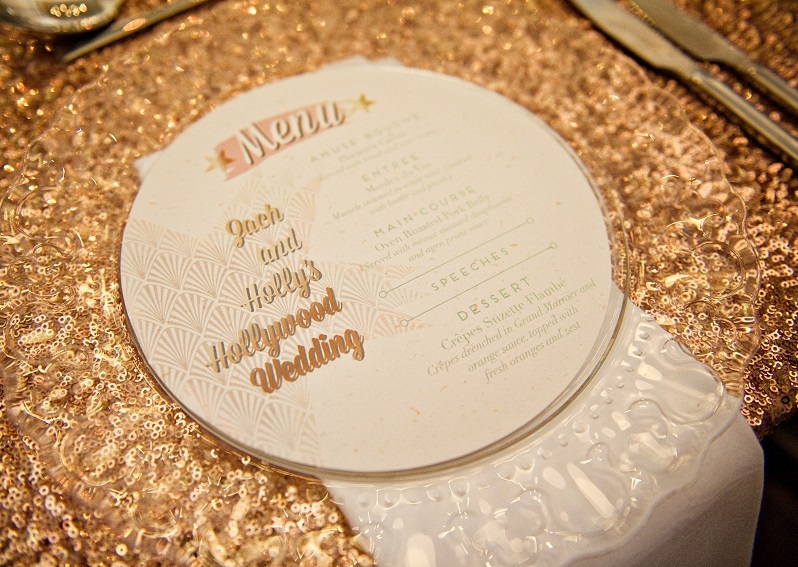 Include thoughtful details like you and your beau’s names and the date and place of the wedding. What are you going to be doing to make your day unique? Let us know over on Facebook! One of the things I get asked about most by Brides to be is how to create a wedding budget that works. Planning your wedding is SO much fun and it’s a great idea to have a grip on the finances from the outset, so that you don’t have any niggling money worries in the back of your mind whilst you’re cracking on with your preparations. I have covered a lot about how to set a wedding budget in my Wedding Planning E-Course that you can enrol on here, but I think that it’s a brilliant idea to have a Wedding Budget Spreadsheet right from the start of your wedding planning, so that you can keep full tabs on the money that you have set aside and what is being spent as you spend it. It can be so easy to just pop into town on your lunch break and come back with three pairs of Bridesmaid shoes that you saw on offer, that somehow don’t get included in your overall budget – it’s easy to see where the money can disappear to! I have created a Wedding Budget Spreadsheet especially for UK brides to be looking to get organised and on top of everything in the run up to their wedding. With over ten years of event planning experience under my belt – as well as having my own wedding to plan! – I know exactly how to help you sort out your wedding budget. And best of all? You can get the Wedding Budget Spreadsheet now for just £4.50 saving yourself bags of hassle and research time! Just click here to buy, and your spreadsheet will be emailed straight out to you, ready to use. Happy Budgeting, Brides to be! I love that weddings are one of the few occasions in your life where you can really go to town with your imagination and throw a party that is purely you and your partner’s vision. I also love that you can spend years coming up with lots of ideas, squirreling away cut outs from magazines and swatches of material into wedding planning scrapbooks that you know at some point will come together to create the day that you have been plotting and planning for, for so long. So, you can imagine that it makes me sad when Brides to be say that they are not going to be able to have their day the way they want it, because of budget reasons. I have seen, time and again that it is all about the energy and love that you put into your day, that will make it special – not how much money you have spent. Don't get me wrong, sometimes reality will get in the way when your £4k wedding budget won't stretch to cover a private fireworks display and brand new Vera Wang wedding dress, but I am a big believer in making the most of what you have and focussing on what you can do to ensure small wedding budget success. Granted, creating a beautiful wedding day when you don’t have the assistance of a stylist or wedding planner, can be demanding on your time (and patience!) but it is possible. Everything in life is easier when you have a game plan, and weddings are no exception. Grab yourself a scrapbook, shoebox or just create a folder on your laptop and start collecting everything that inspires you for your wedding – magazine articles, colour swatches, the names of particular flowers that you have fallen in love with over the years – put EVERYTHING in there and once you look through your inspiration collection, you will be able to move your plans forward. One of the best tips that I can share with you, when it comes to planning your wedding on a budget, is to give yourself enough time to collect together everything that you need to pull off your wedding day. When you don’t have the money to make things happen at the snap of your fingers, time will give you the luxury of being able to search for suppliers who can come in on budget as well as giving you space to create your DIY wedding decorations amongst the myriad of other items on your to-do list. 3. Internet stalk – It is ALL about the online resources! Online wedding planning and shopping is your friend – full stop. Pinterest and Facebook can give you buckets of inspiration for free – just be sure to take note of where you have seen certain ideas (or Pin them to your own page) to ensure that you can easily look them up again. Wedding sites like Sell My Wedding mean that you can pick up absoloute bargains that would otherwise cost a fortune to buy new. Ebay is fantastic for sourcing favours and materials for DIY projects and don’t forget our Budget Bride Boutique where we have sourced hundreds of budget friendly goodies for your wedding from dresses through to personalised wedding items. 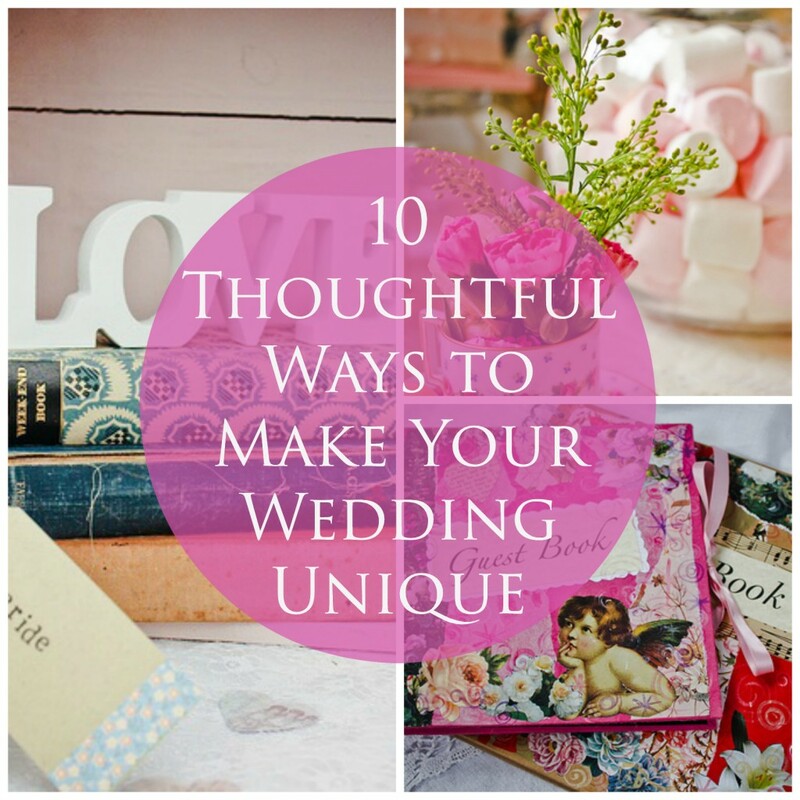 This can be a really fun part of your wedding planning and I totally recommend heading out to every car boot sale, vintage and homemade fair and charity shop that you can in the run up to your wedding. If you visit enough of these cheap and cheerful events and stores, you are pretty much guaranteed to be able to find what you are after for your wedding – from teacups and saucers to bundles of old vintage romance novels, making gorgeous unique wedding decoration ideas. 5. Don’t be afraid to ask for help - borrowing is a great solution! On the whole, most of your friends and family will be falling over themselves to help you in any way they can with preparing for your wedding. So, if you have spied a beautiful mirror at your friends’ house that could make a lovely table plan mount, or if you know that your Aunty has an epic bunting collection, then just ask! More often than not, whoever you confide in will be delighted to help you out! I’d love to hear how you’re dreaming big and spending small on your wedding – head over to the facebook page and join in the discussion! I love the softness of the styling in this gorgeous Hollywood Glamour Styled Wedding Shoot co-ordinated by Olivia from Host Event Management Wedding Planners. As one of our trusted Budget Bride Company Wedding Suppliers, we were absolutely delighted when we heard from the news from Olivia that she had received the award of Best Wedding Planner at The Bristol & Somerset Wedding Awards 2014! And looking at the lush detail in this shoot, I’m sure you can see why she was the obvious choice to win the award. 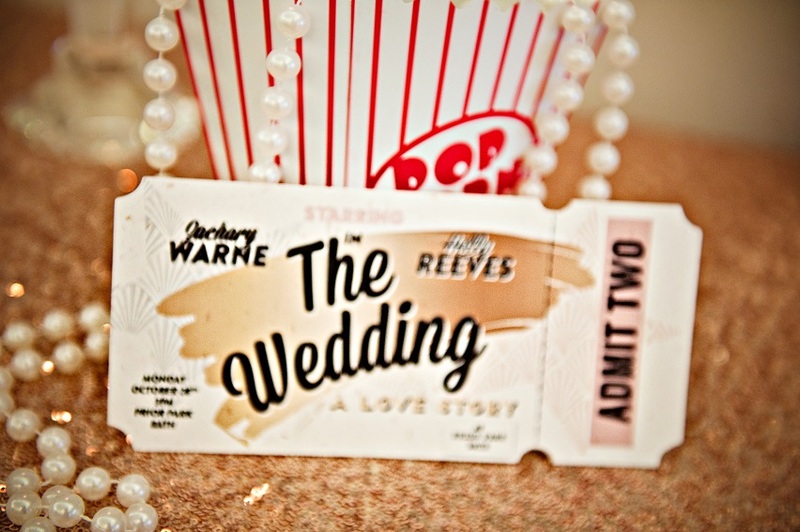 Are you going to be having a theme for your wedding day? Join the discussion over on Facebook! High Times offer Wedding Planning packages from £95 as well as a fantastic array of Wedding Entertainment and Wedding Photography packages. 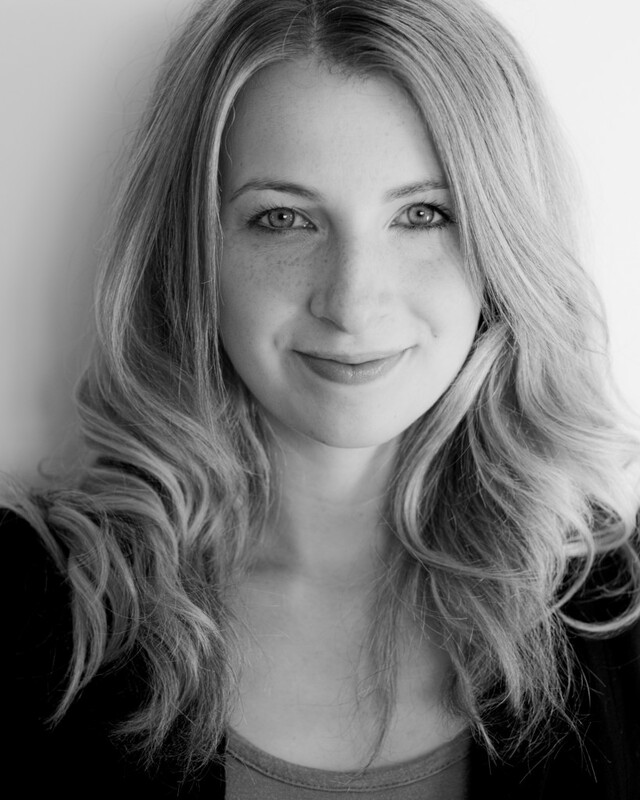 High Times can be found in our East Midlands Wedding Planning and Entertainment Categories and you can also meet Emma, the lady behind High Times, in person at our Budget Bride Live Events in the East Midlands area. What is your favourite thing about working in the wedding industry? I love organising and I love art, photography, history of art, interior design and this is the only job I know if that allows me to indulge in all of my loves and get paid for it! The wedding industry is also full of small cottage industries so there is a real team work attitude to suppliers when working on a wedding and I have many friends now who have other wedding related businesses. We all get together at Christmas for our own Christmas parties!! At the end of every wedding, knowing that you’ve been part of such an amazing day in a couple’s life…cliché, I know, but it is as simple as that! 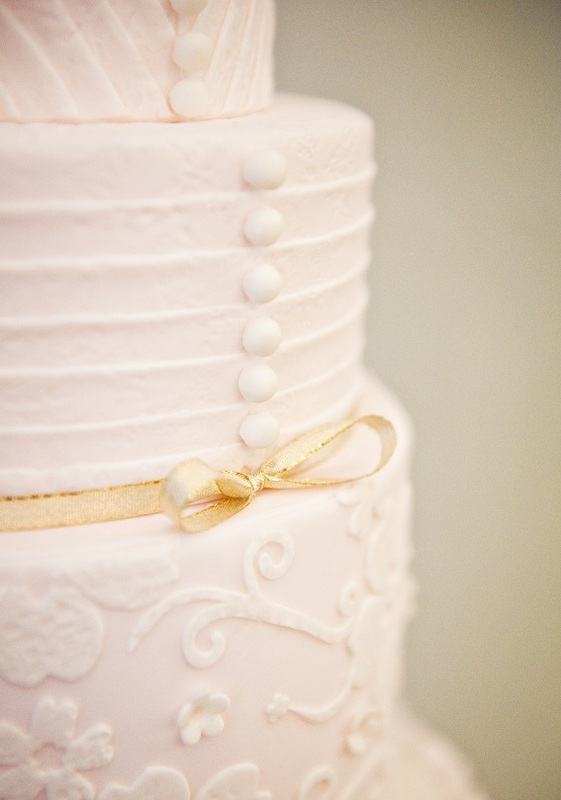 What has been your favourite wedding that you have ever worked on? Too many to mention as there have been so many weddings which had small/large elements which I just thought where fantastic… But saying that, there was one wedding where the couple were really quite young but the groom had done an amazingly thought out proposal and this had been very much part of the wedding. The bride was American, so you can imagine there was so much detail and wedding ideas not even over here at the time. Plus the couple were just so lovely! 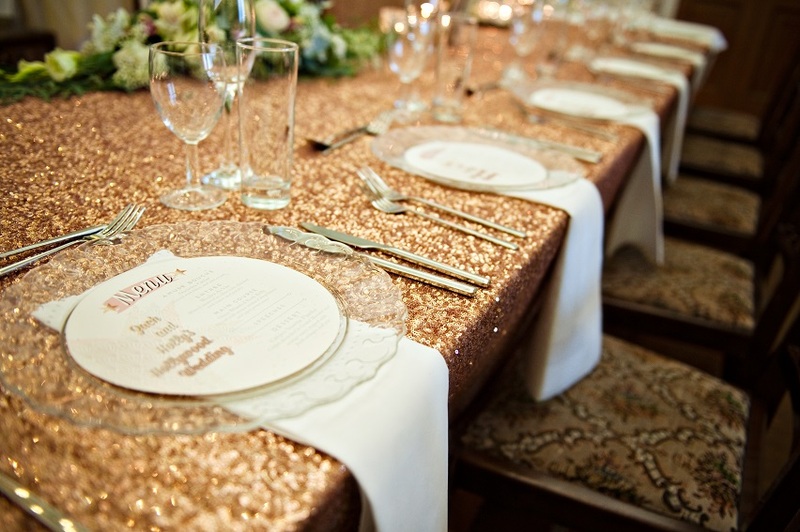 Do you have any trend predictions for weddings going into 2014? What would be your best tip to Brides to Be to keep their weddings on budget? Firstly, put a list together of all the elements to a wedding – venue, dress, stationary, flowers, cake, entertainment, etc – and order them according to how important that part is to your day. Spend the budget you do have on the most important elements to you. Then put it all into a spread sheet and stick to it!! I’m happy to forward a reliable spread sheet to anyone in need – emma@high-times.co.uk. Also know your limits or your friend’s/family’s limits; if the entertainment is a really important part of the day, don’t rely on your friend who has DJ’d at the odd party to give you the evening you want. Likewise, if you’ve always imagined an amazing sugar-crafted cake, if Auntie Beryl says she’ll make it, politely turn down the offer (unless of course she’s a professional cake maker!). When you’re not busy planning weddings, what’s your favourite pastime? I come from a family business and a family of entrepreneurs so to be honest, I enjoy looking at new business opportunities in the wedding industry and expanding High Times in my ‘spare’ time. But my main pastime is scuba diving! My boyfriend and I pretty much live for the next diving holiday abroad or a weekend away in the UK! It’s a great pastime to enjoy with friends and there is a group of about 10 of us who regularly get together for breaks and holidays. The après-dive, much like après-ski, is also a big draw to the diving pastime! Thanks very much for sharing with us Emma, it sounds like you have your dream job! If you would like to get in touch with Emma to assist you with your wedding planning, entertainment or photography, head over to High Times pronto! 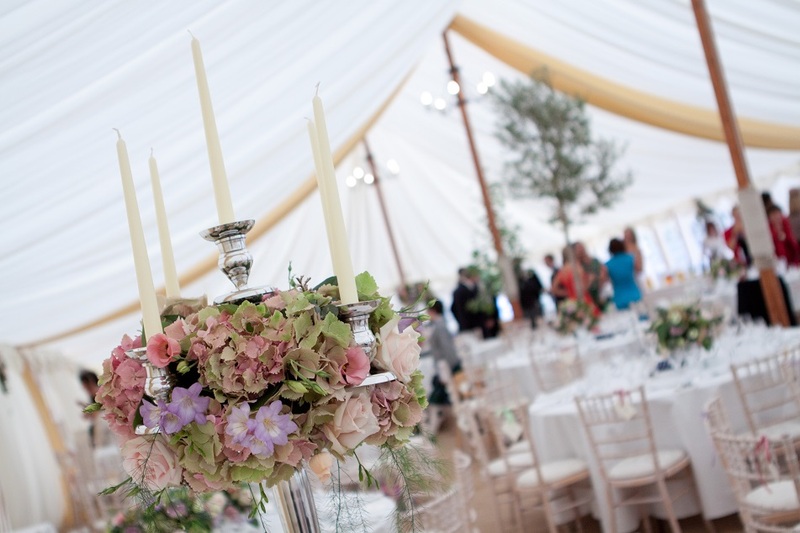 Today I’m really pleased to share the next instalment of Budget Wedding Tips with you from one our Budget Beautiful Wedding Suppliers – Sian from Amethyst Weddings . Sian is a wedding planner and has plenty of ideas to help you max your budget for dressing your bridal party! 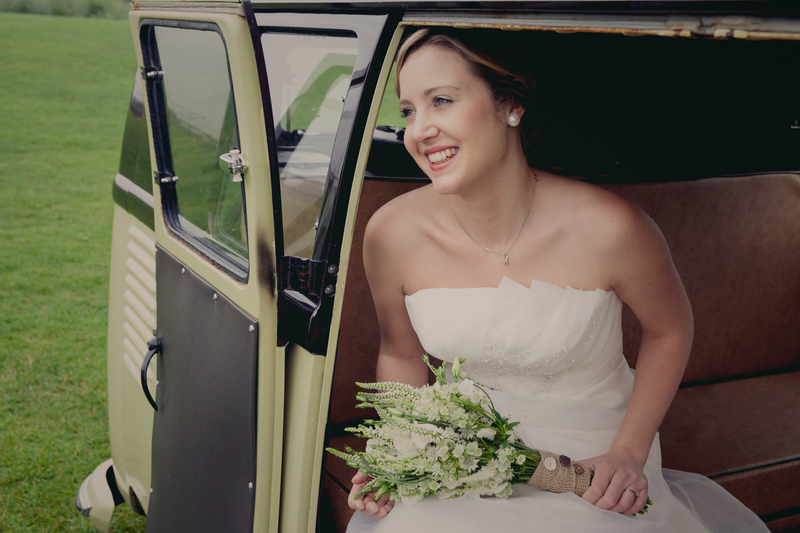 In part one I gave you hints and tips about organising the main aspects of your wedding day and how to keep costs down. Part two concentrates on dressing yourself and your bridal party. Colour choice: If the wedding budget is tight, opt for a colour readily available on the high street. You will have less choice but trying to colour-match dresses, waistcoats, ties and so on can prove costly. Alternatively, finding a local seamstress and having everything made in the same colour and material can actually work out more cost effective. Bridesmaids: Keep them to a minimum - each bridesmaid can cost a lot of money! You could ask them to contribute to their outfit costs but be fair and let them help choose; preferably a dress they can wear again. Or foot the bill and re-sell afterwards. Buy your bridesmaids jewellery and double it up as their thank you gift. Suits: Hire or buy? This depends on whether you want traditional style suits or contemporary. * Modern style suits are readily available in high street stores and even in supermarket clothing departments. 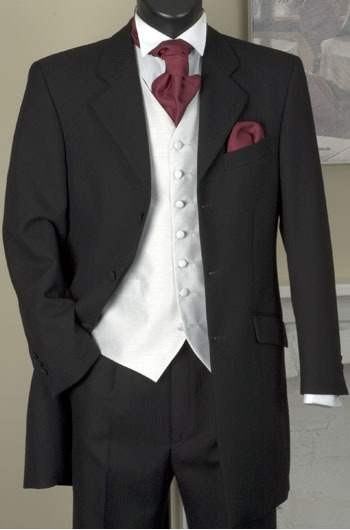 * Hire costs often include waistcoats, ties and even shirts so check what is included carefully. There are a couple of hire companies that are internet-based; they send and collect via courier, often up to a week before the wedding to give you time to check your suits. * If the budget won't stretch to dressing your groom's entourage, ask them to wear suits of their own in the same colour and consider buying matching ties or cravats. Cuff-links or tie pins will make lovely thank you gifts and help accessorise and differentiate the groomsmen from the other male guests. Bride's Dress: You can take a few different approaches to find your dream wedding dress on a budget. 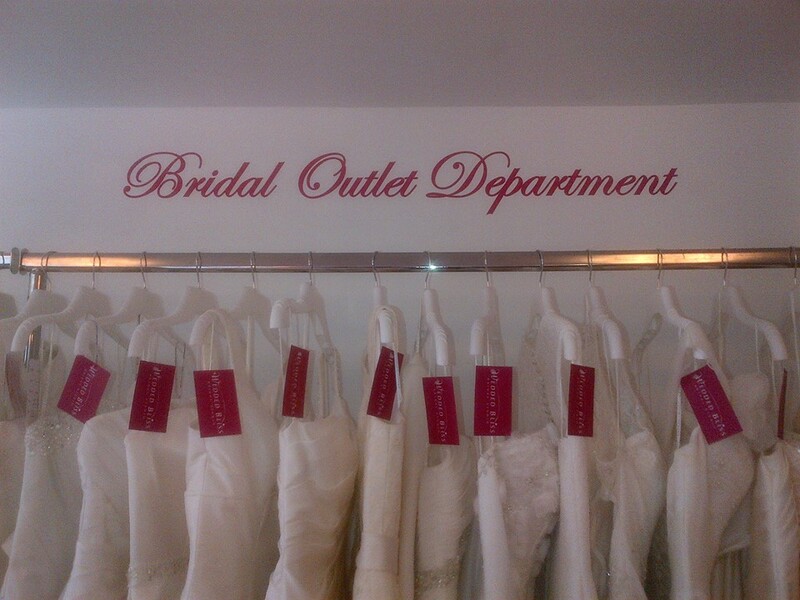 * Shop on the high street; various high street names now stock a line of bridal gowns with prices starting as low as £115. These can be seasonal collections so they aren't always available 12 months of the year. You might consider trying your luck at their end-of-season sales. Sign up for email updates so you get notified of upcoming sales. * Bridal shops and boutiques rotate their collections and will sell off end-of-line gowns to make way for new designs from the latest collections. These are usually twice a year. Always be honest when you visit; tell them your budget. Don't try on a dress you can't afford. Ask if you can purchase the sample gown, negotiate a discount as it could be slightly soiled as a result of regular shop use. Look around for shops that sell on pre-loved gowns on behalf of newly-weds. * Search online marketplaces for used and as-new dresses. Even if it needs specialist cleaning it could save you a lot of money in the long run. With plenty of thought and consideration you can keep the costs to a minimum but still have a well dressed bridal party. Thanks for sharing this with us Sian! 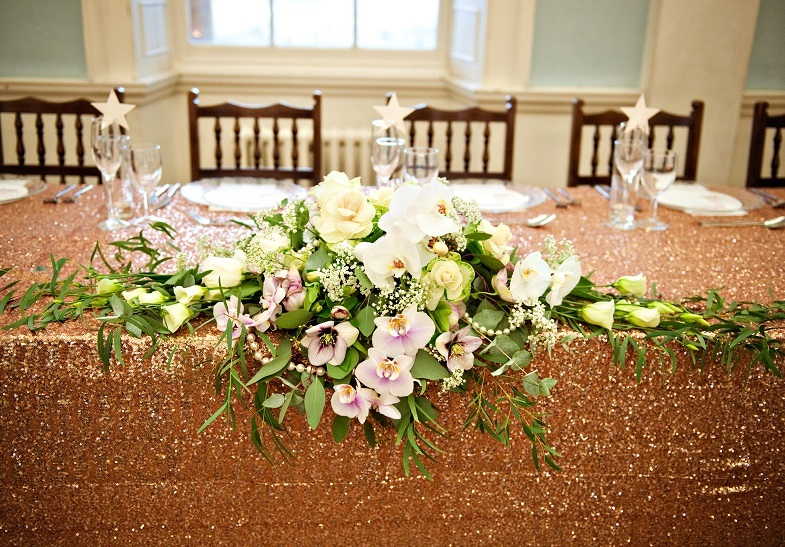 If you would like to contact Amethyst Weddings to help you with your wedding planning, you can contact Sian direct on enquiries@amethystweddings.co.uk – her wedding planning services start from just £10! At the Budget Bride Company, we are always on the lookout for new tips on how to get the most out of the wedding budget you have available. Sian Bowron is a Wedding Planner at Amethyst Weddings and today she is sharing her tips with us on how to max your budget when planning your ceremony and reception. Everyone has different priorities when it comes to budgeting for a wedding. With the average wedding expenditure rapidly nearing £20k, it's no surprise that couples on tight budgets are resorting to DIY options to help stretch the pennies. Invite your nearest and dearest only - the people that really matter. Less people at the ceremony means less mouths to feed at the wedding breakfast and the savings can stack up incredibly quickly. Check with your vicar to find out if they have a marriage ceremony booklet and hymn books. This will save on the additional cost and time of preparing an order of service specifically for your wedding. Pick a reception venue that is licensed for civil ceremonies and host both your ceremony and reception at the same place as this saves unnecessary transport costs. Look out for venues that waive room hire charges for hosting your ceremony and reception with them, as this will give you greater bargaining power! 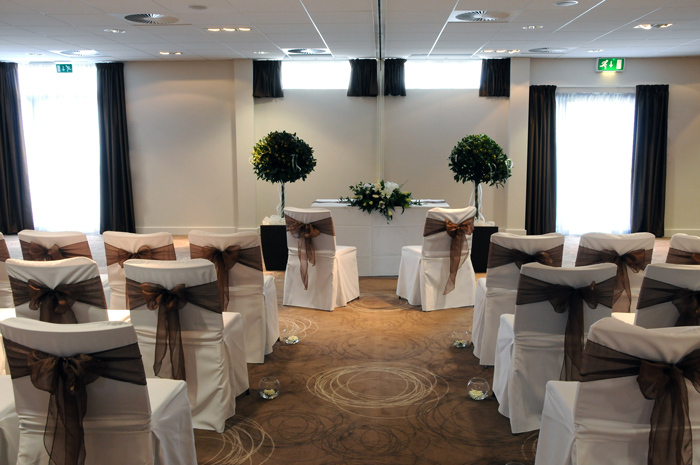 Another great way to save the pounds is to get married at your local registry office. By keeping it local and simple, you can save more money for spending on your reception. Don't get fooled in to thinking that these are good deals. It's only a good deal if you need or want everything that is included. A £2000 package including 50 three course meals is only of any use if you have 50 guests. Also be sure to double check the minimum numbers required. Registrar fees and venue hire fees are generally cheaper mid-week which means that you will get a lot more for your wedding budget. You may find that suppliers such as photographers and make-up artists also offer a reduced rate for weddings not held on a weekend. This can also apply to dates outside of wedding season which is generally April through to October. 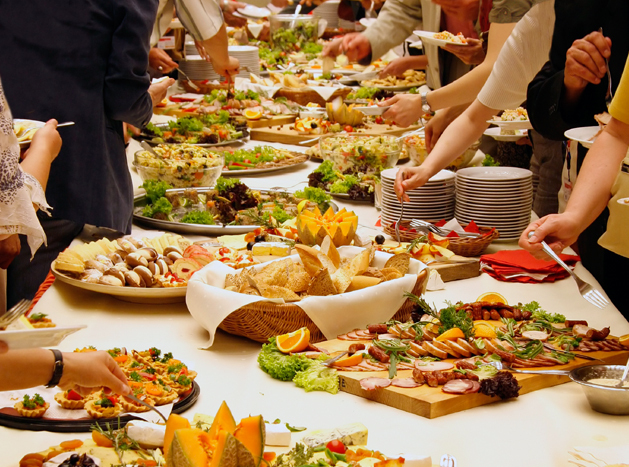 If your venue permits outside catering, then try and find a caterer who can work to your budget. Work with them on the menu - they are the experts so ask them what is realistic for the budget you have. A buffet style wedding breakfast is normally a cheaper alternative to a three course meal or you could try a fun alternative such as a hog roast. I hope that you have found these ceremony and reception wedding budgeting tips helpful! In Part 2, I will share some hints and tips with you on wedding attire and choosing your colour scheme. At The Budget Bride Company, we are always on the lookout for fantastic suppliers who can help our Brides to Be achieve their wedding dreams and plans, even when they are working to a tighter budget. 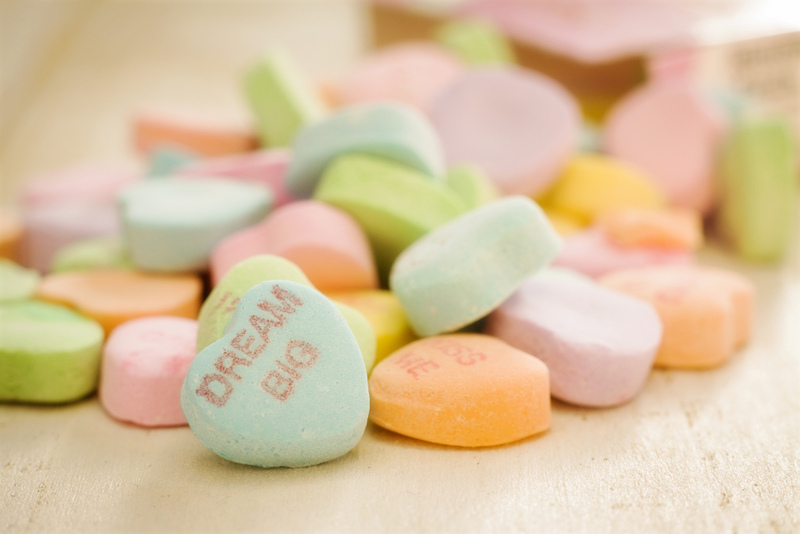 What is your favourite thing about being a wedding planner? I just absolutely love being able to make people’s dreams come true! It sounds very cliché but essentially that is what I love. The thank you’s post wedding is the reason I do what I do. This industry gives you so much satisfaction. How did you get into the wedding planning business? Coming from a large family and always attending some sort of celebration! I loved the excitement and love that surrounds milestone events and I have always enjoyed helping out. I remember thinking seriously about my career whilst I was at sixth form. I was a head student and in charge of planning the leavers ball and everyone used to joke about how organised I was and how I should get some sort of degree in planning! So I searched the Universities and couldn’t believe that there was a whole subject dedicated to Event Management! Once offered a place, I studied the subject for four years at the University of Gloucestershire and undertook an industrial placement at a venue close to my home. Since graduating I have worked at highly recommended event caterers working for the likes of SS Great Britain and at sporting events such as The One Day International in 2009. 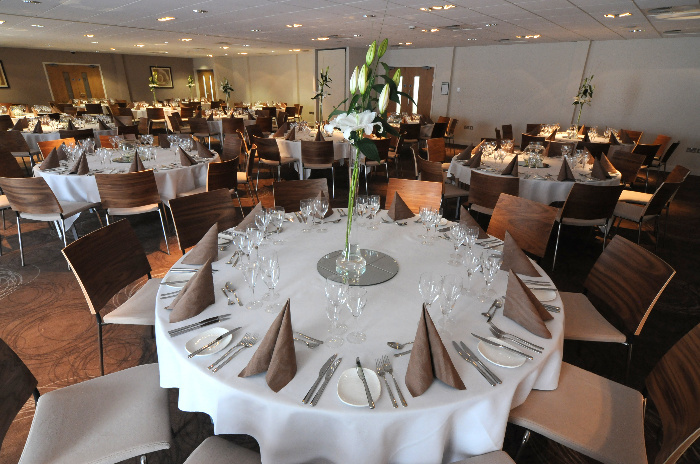 I have worked for conference and wedding venues in the events department and the NEC in Birmingham. An achievement close to my heart was setting up Old Down Manor, a beautiful period property located near Bristol. 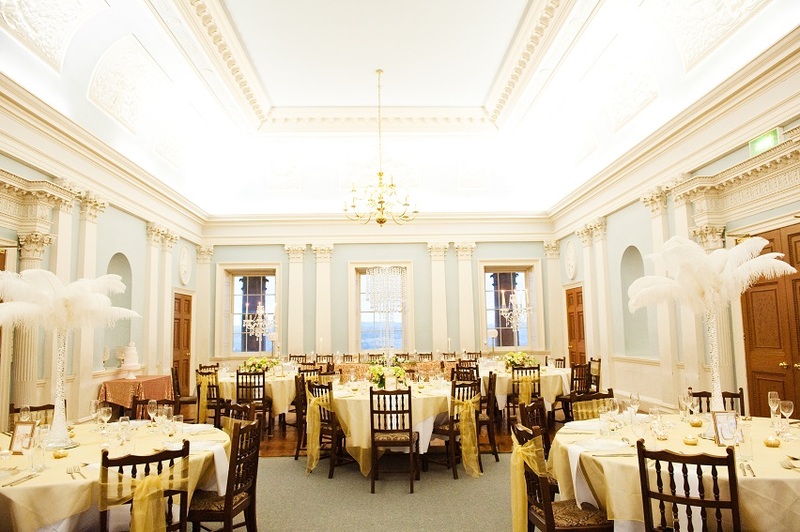 The venue took 2 years to renovate and is now one of the area’s most prestigious wedding and fine events venues. I marketed the venue, staffed it, sold it and am so very proud of what we have all achieved there. To this day I still work very closely with the venue but having my own business was always a long standing ambition, and so, Host Event Management was born! 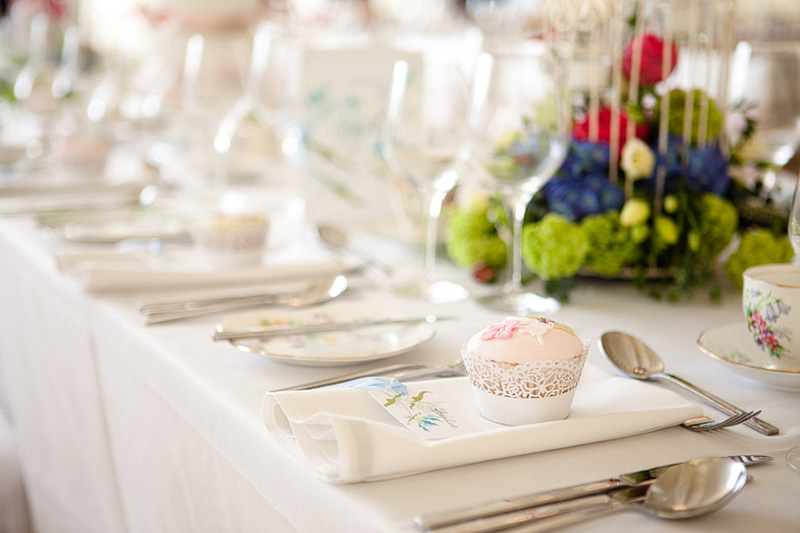 What are your top tips for maxing a tight wedding budget? 1/ Be realistic – Set a budget that you can actually afford and stick to it. 2/ Enlist the help of family and friends – Is your Auntie fabulous of baking? Is there a friend who is keen on photography? Don’t be afraid to ask around. Using someone you know for certain elements of your day makes everything so much more personal, plus your loved ones will be thrilled to offer their help as their wedding present to you! 3/Don’t be too frugal. 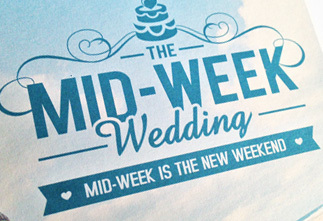 Your wedding is meant to be the best day of your life and you only intend to do it once, right? Think about what really matters to you both. Suppliers such as videographers or planners such as myself can be seen as a costly extra - this couldn’t be futher from the truth! How wonderful to have moving images of your day that you can cherish forever and watch time and time again (and show the children and grandchildren!). Wedding planners also save you money - they have lots of supplier friends that give exclusive discounts to planners. And I give these discounts directly to my clients, discounts that they may not have received otherwise! People’s creativity. 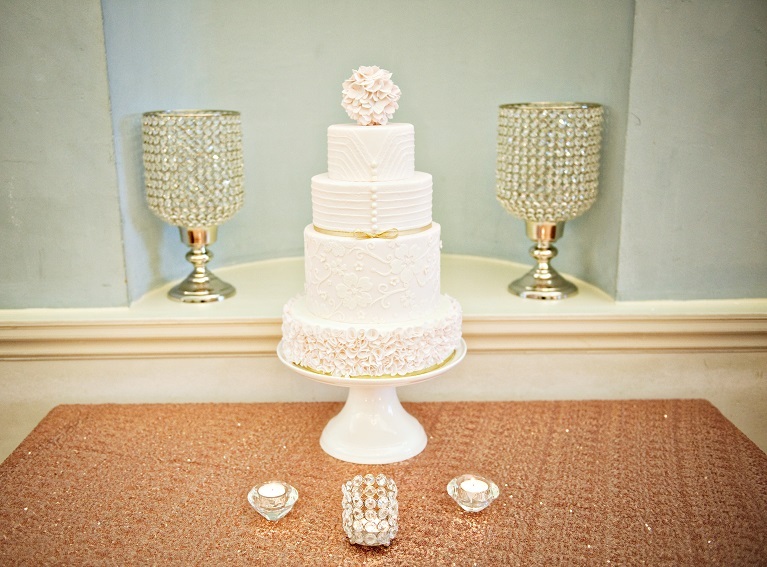 I work with so many talented weddings professionals who truly inspire me. I work with suppliers with the most fantastic worth ethic and humour that it makes it a pleasure to go to work! 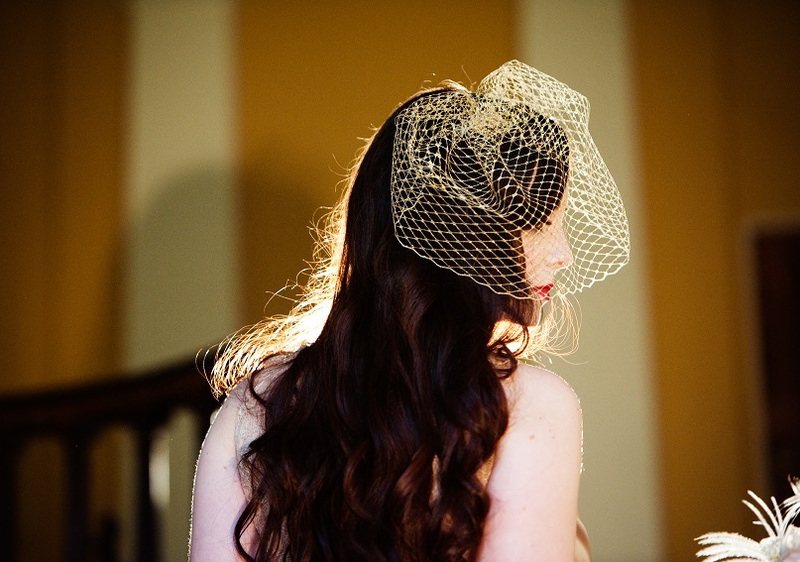 What are your wedding style predictions for the rest of 2013 and heading into 2014? I am not one for trends (as I believe the wedding should be guided by the couples interests and not by glossy magazines), but I would say colour and lots of it! Rainbow effects, ombre and bright bold colours mixed in with both contemporary and classic styling. Also monochrome - the classic black and white look for classy and elegant affairs. Not forgetting the 1920’s vibe after the release of the remake of “The Great Gatsby”. Olivia, it’s great to have you with us and thanks for sharing your tips! 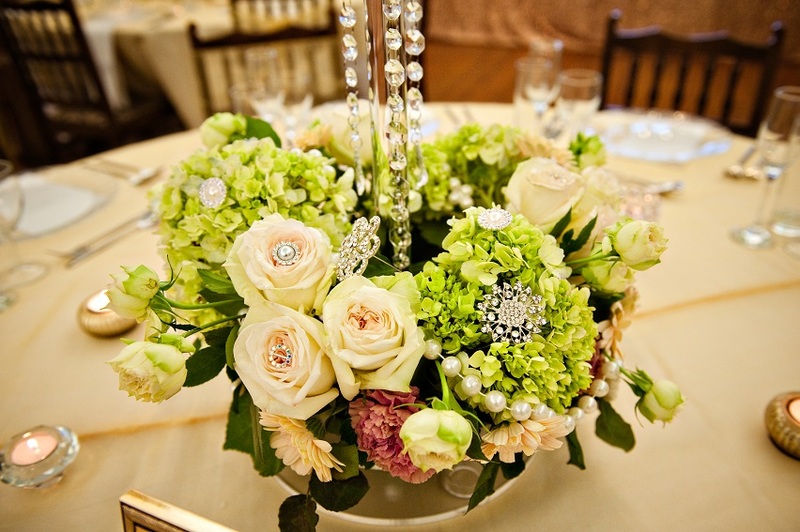 You can find lots more information about Host Management Wedding Planning here.